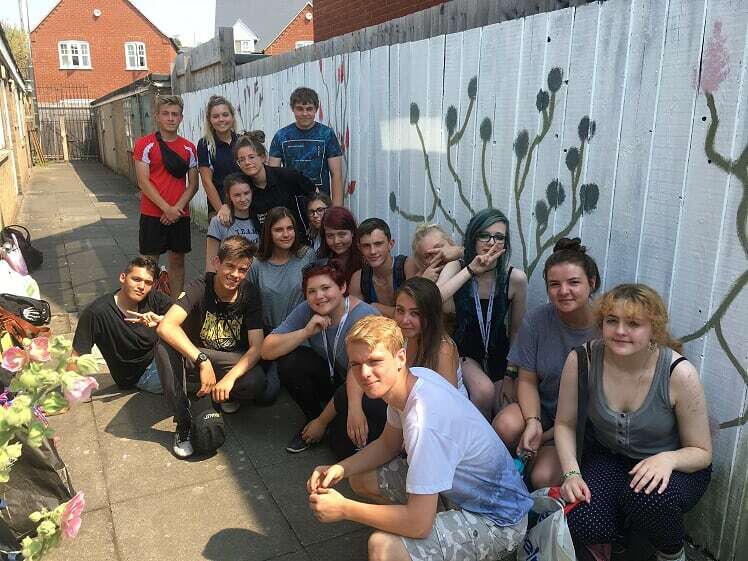 Led by Laura Burton, a group of young people from the National Citizen Service held a cake sale to raise money to buy paints in order to create a wonderful Centre 33 mural in Wisbech. We think the mural looks fantastic and are so impressed by, and grateful for, the creativity and enthusiasm of everyone involved. 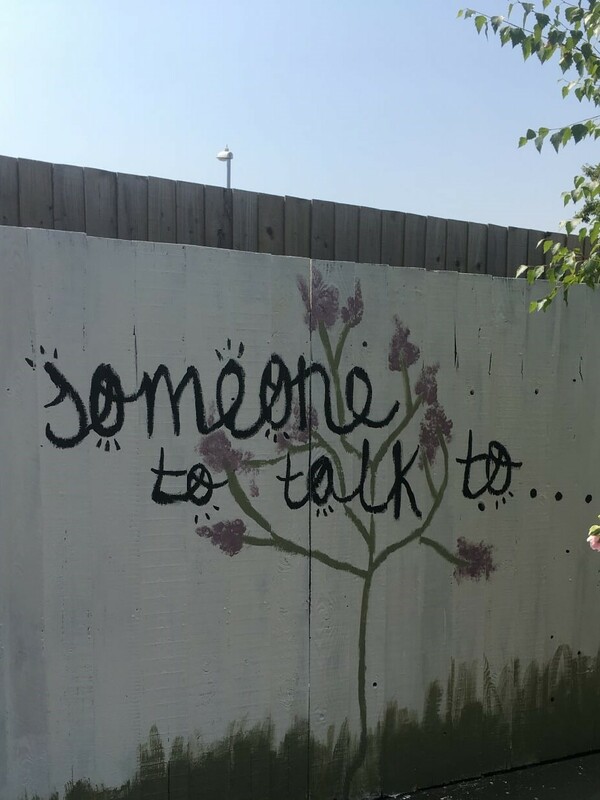 Thank you from Centre 33 to all the young people – we love it!